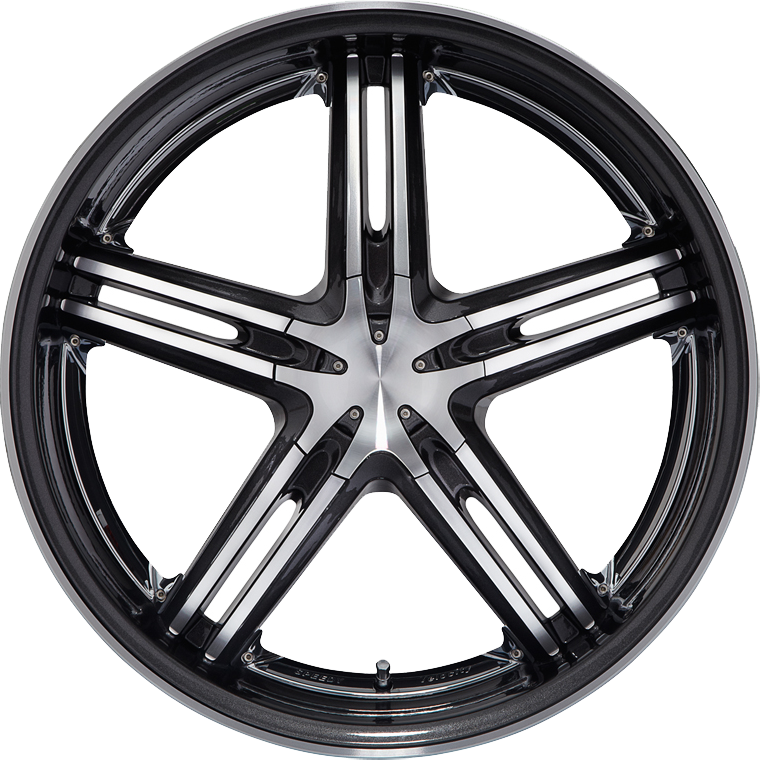 Speedy Wheels Velocity is produced and finished to a very high standard, with the quality of the machined graphite paint finish becoming immediately apparent. Speedy Wheels Velocity is produced and finished to a very high standard, with the quality of the machined graphite paint finish becoming immediately apparent. The Velocity wheel was developed for mid size passenger vehicles, and has the great advantage of being produced as a blank which can be drilled and machined to suit many cars.